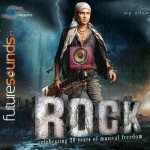 Zubeen’s Mukha – one of the most popular and hit solo Assamese album in 2006. 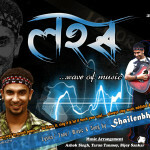 This album is dedicated to the famous poet Nabakanta Barua. The album has eight songs with different music flavours like folk, slow rock, reggae etc. 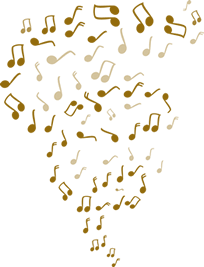 Composition and music of all the songs done by Zubeen.